Security is a critical aspect of a business that is sometimes overlooked. Security is complex but integrated systems make the job of managing a facility easier. In the past, buildings and businesses relied on security cameras for surveillance. Today, facilities need more than just video surveillance to remain secure. Considering what it takes to maintain an organization, integrated systems allow business managers to stay focused on growth without compromising safety. Regardless of how large or small a facility is, having proper security measures in place is a must. Systems integration can be tailored to meet the unique needs of any business or organization. Integrated systems are by no means one-dimensional. In fact, systems integration is multi-faceted. The approach joins several different security aspects into one complete solution. In the past, a security system may have included a security guard, either armed or not and CCTV. Considering how threats have changed, security now requires a multidisciplinary approach. Video surveillance is still relevant and having security guards on site is beneficial. You can however, increase the power of your security program by including additional systems. In addition to surveillance, you may consider controlling access to your facility. Alarm systems are also a first line of defense for businesses of all sizes. 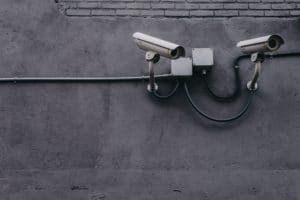 While you may feel that your current security system is effective, you may be surprised to find areas that are at risk. Security administrators should conduct reviews on current systems to identify any potential vulnerabilities. The benefits of a strong security system are numerous. Integrated systems makes the job of managing security easier for all parties on all levels. 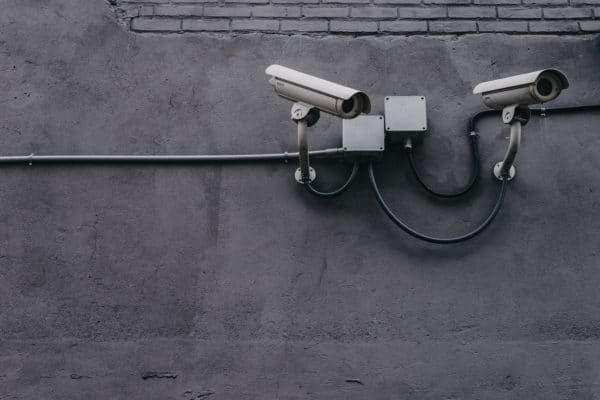 When multiple security systems work together, you can expect greater efficiency and monitoring in real-time. Security can be used to monitor activities within an organization and control access from outside of the organization. Organizations from all sectors will benefit from systems integration. Whether security is needed at an academic institution, retail establishment, medical facility or office building, Alpha Energy Solutions can offer unique tools engineered to meet your requirements. Contact us to learn more about how we can help you improve security for your business.